Hikeren car vacuum cleaner is one of the best car vacuum device that allows you to clean the inside of your car at any time. This is also the best choice for parents who have teenage kids who like to snack from the vehicle since it enables one to clean off their mess within a few minutes. 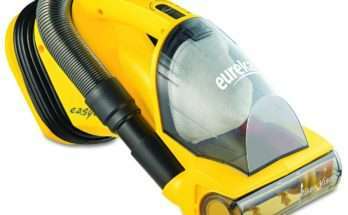 It has excellent features that make your cleaning to be comfortable and efficient plus; it is easy to operate as well. 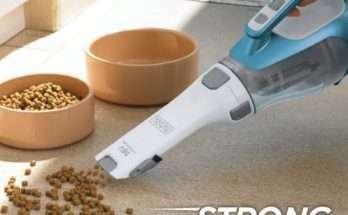 Meaning even a beginner can work correctly with this car vacuum cleaner. Whether you have spilled coffee in your car or it has dust and mud, you can efficiently get rid of all these with the use of Hikeren car vacuum cleaner. This is because the device features different cleaning options for these purposes. It has both wet and dry cleaning mechanism that enables you to comfortably dry any wetness in your car and also clean off any dust and debris as well. This is possible due to the presence of the three cleaning interface accessories. These accessories include the long mouth which is essential for reaching different corners of the car, a brush for sweeping off any stuck debris and dust and lastly the long soft tub for cleaning. Unlike other car cleaning devices that produce annoying noises when in use, Hikeren is quite the opposite. The car vacuum is designed to operate in a mute motion which allows you to clean your car from any area without disturbing other people. 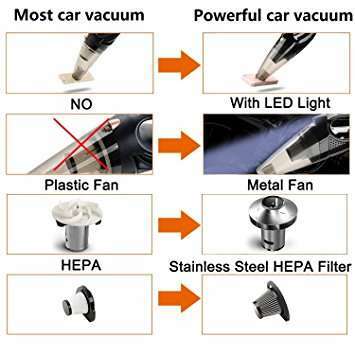 Hikeren car vacuum cleaner has been certified with CE and ROHS as one of the best car cleaning devices due to its high performance. The car vacuum works perfectly in sucking all the dirt and other debris from your car thus leaving it all cleaned up. There is no need to bother about buying a new Hepa filter after a while since it is made of durable and robust materials. Meaning you can comfortably rinse off dirt and other debris from the filter after every use. It does not rust even when it comes into contact with water hence making it last for long. The device does not require you to be a pro in operating a vacuum since the operation buttons are straightforward. It has a LED light that notifies you when the gadget is on, and also has all the start and off button displayed for easy access. It is light in weight thus allowing you to work fast while holding it with one hand. Hikeren car vacuum has a long electrical cord which allows you to connect the gadget from an electric source that is far from the car. This also enables you to move around freely while cleaning the car. The vacuum has high functioning power. The filter is made of stainless steel material. Has a long electric cord which allows you to reach in different corners of the car. Has a multi functional service which enables you to clean up various dirt. It does not produce loud noises when operating. The device only functions when connected to electricity. If you are looking for a car cleaning device, get yourself this great vacuum by Hikeren. The cleaning vacuum is compelling and the fact that it is made of lightweight structure makes it easy to work with. It comes with a warranty against manufacturer defects. So, you can always return it for an exchange of claim back your money. We are one of the leading websites on the internet providing you with vital information on vacuum cleaners. 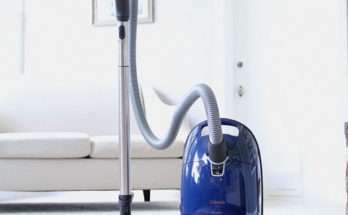 Our team consists of experts who provide you with the best vacuum cleaner review. Copyright © 2019 Vacuum Savvy.